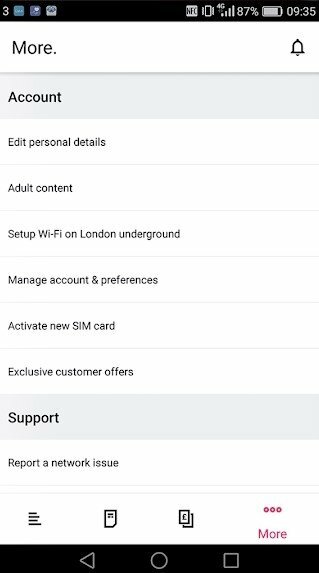 Amongst all its functions, Android has a very basic one to control the data consumption of our phone, whether due to the plan contracted with our operator or the data used on a WiFi network. Operators have their own applications for these purposes that associate them with exactly what the user has purchased, as is the case of Three App, the application of the British telecommunications company that operates in the UK and Ireland. This application offers the user the possibility to know he uses his phone at a glance: data, minutes of voice calls, text messages... thus, we only have to input our data to sign up as a user and the app will show us our consumption in different services. 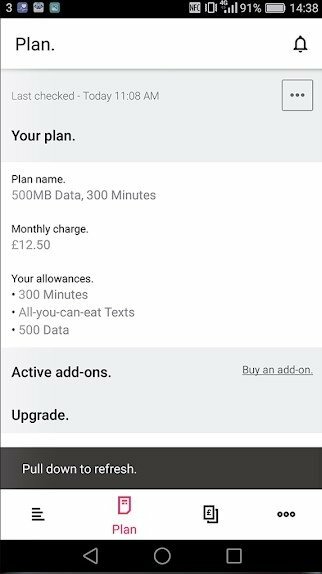 On the one hand, we'll always know how much we have to pay for our phone bill, and on the other, we can control any possible excess in the purchase of items that could lead us to pay more than expected. For such purpose, it offers us a very simple and visual interface that allows us to browse through all the different contents and user areas very easily. Your expenses and consumption always under control. 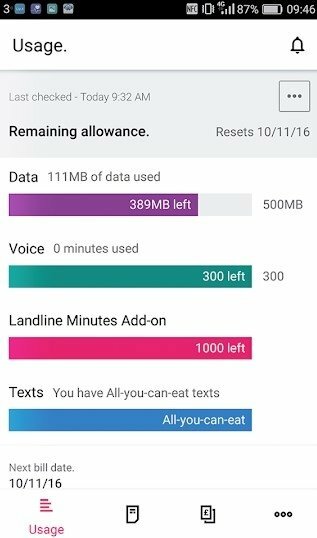 Check your data and voice consumption at a glance. Check your invoice history, how much your next bill is going to be, and any additional fees that may be applicable. Get in touch with customer services. Modify your invoice payment date and adjust other aspects of your user profile such as the authorization to access online contents for adults. Improve your plan and contract new services. 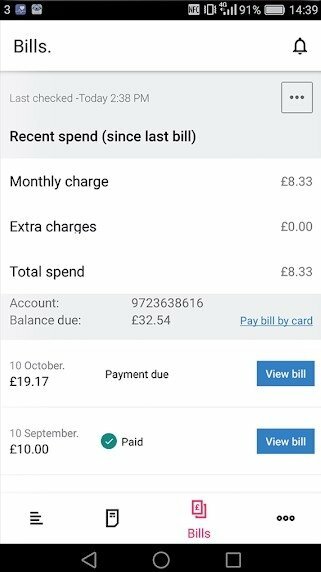 Download the APK of Three right now if you use this carrier and control all your expenses and consumption from your smartphone.